Explore high mountain peaks, lush tropical jungles and everything in between. The laid-back sister of Myrtle Beach is the seafood capital of South Carolina. This lazy low-country escape features inlet dining at the MarshWalk. Relax at Huntington Beach State Park, with nary a high-rise to be found. The 9,000 acre Brookgreen Gardens offers one of the largest collections of sculptures in the country. Lake Tahoe. The blue water of America’s largest alpine lake on the California-Nevada border beckons with unlimited recreation offerings. The town starts at an elevation of 6,225 feet, and goes up into the mountains from there. Explore the lake and surrounding hiking areas in the summer, and play in 40 feet of powder in the winter, all while enjoying 300 days of sunshine annually. You don’t have to travel all the way to Vegas for spectacular live shows. (Although Vegas is still the king.) 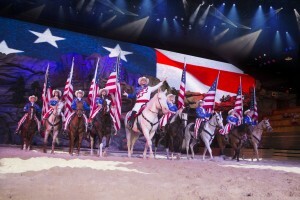 Check out our roundup of live shows across the country. North America’s largest and most beautiful alpine lake, Lake Tahoe is known equally for its natural beauty and outdoor adventures as it is for its nightlife, parties and entertainment. With around-the-clock action and jaw-dropping vistas at every corner, Tahoe is an RTX exchange destination like no other. World-class skiing and snowboarding is plentiful around Lake Tahoe in the winter, but as the spring sun melts the snow and warms the waters, visitors are rewarded with a vacation destination perfect for any season. 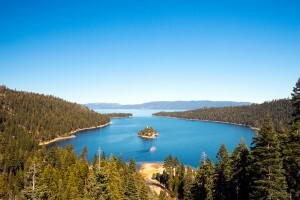 With plenty of water sports and other outdoor adventures as well as boutique shopping, sensational dining and vibrant nightlife at clubs and casinos, a Tahoe vacation is a perfect retreat any time of year. 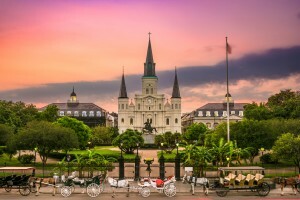 Special events like outdoor concerts, movies and plays make the most of the mild summer weather, while luxury spas will keep you pampered from the moment you arrive making it the perfect destination for your next RTX exchange no matter what time of year you visit. 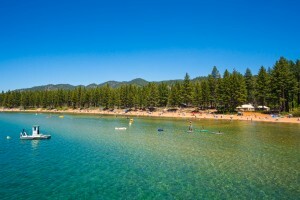 Top notch live entertainment, world-class casinos, nightlife and North America’s best skiing are a few reasons people flock to Lake Tahoe, but in the end the number one draw is the unparalleled and awe-inspiring beauty of the lake and Sierra Nevada Mountains. 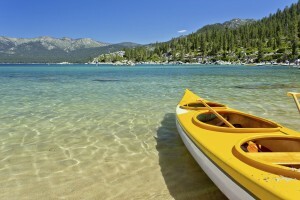 Here are some of the best places in Lake Tahoe with views to die for. Experience Lake Tahoe, home to the largest collection of ski and snowboard resorts in North America, adding up to more than 22,000 skiable acres at 17 world-class resorts that offer the widest variety of terrain. Located high in the Sierra Mountains of California and Nevada, Lake Tahoe is known as North America’s premier ski destination for its pristine ski conditions, epic views and wide variety of terrain. Blessed by Mother Nature each year with more than 500 inches of snowfall and 300 days of sunshine, Tahoe has near flawless ski weather and a season that can run from October all the way into July. Whether you are a beginner, novice or expert Tahoe offers skiers, snowboarders and cross country enthusiasts every kind of terrain, from smooth corduroy groomed slopes and bunny hills to backcountry forest runs, deep powder bowls and epic cliff drops. Lake Tahoe’s amazing scenery is the perfect backdrop for outdoor enthusiasts seeking adventure even long after the snow has melted. Crystal blue waters, the rugged Sierra Nevada Mountains and lush alpine forest all combine to create a summertime playground that is unmatched in North America. 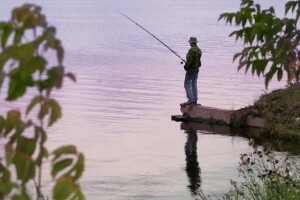 Whether you are a fan of water activities, prefer to stay dry or enjoy both, there are plenty of exciting ways to heat up and then cool down while staying active. 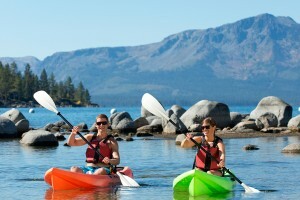 Here are some of the best ways to enjoy a Tahoe summer. From early morning fill-ups to late night fuel and everything in between, the south shore has a cornucopia of culinary delights to choose from. Situated on the south shore, Stateline and South Lake Tahoe are home to the widest selection of dining options on the lake. 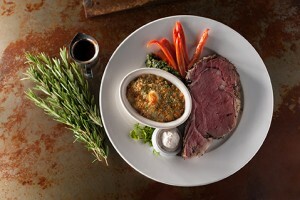 From breakfast to dinner and into the late night hours, no matter what your palate craves you’re sure to find it here. Lake Tahoe loves breakfast, and omelets dominate the menus of most local diners and breakfast joints in the area. Filled with a variety of veggies, cheeses and proteins omelets are easily customized and packed with plenty of fuel, making them perfect for cooking in your vacation condo or at home. 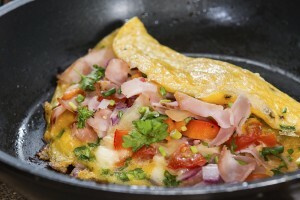 Here is a rundown of how to make the perfect omelet along with a list of some of Lake Tahoe’s favorite fillings.